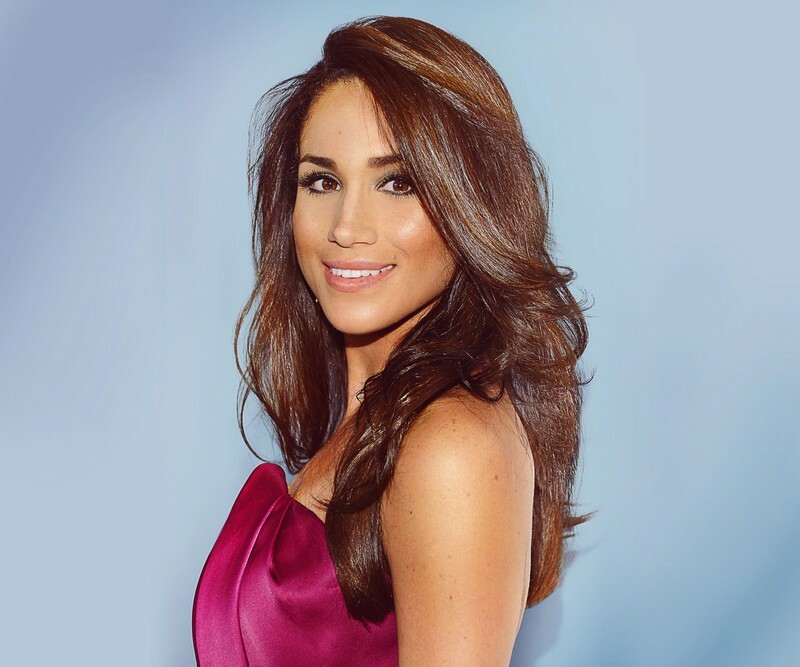 Whether Prince Harry’s Fiance’ Meghan Markle is getting ready for her royal wedding, or on the television set of “Suits”, Jan Marini Skin Research products are one of her favorite go-to solutions. She’s talking about our BIOCLEAR LOTION! Give Your Skin the Royal Treatment! TeenVogue.com – March 2012 “Apart from retinoids, the only other ingredient that’s been shown to stimulate collagen and tighten pores is glycolic acid. 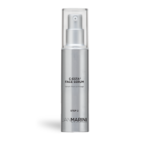 As an additional immediate benefit, it removes rough dead skin cells to give skin a smoother appearance. Get control of discolored skin! Purchase yours! 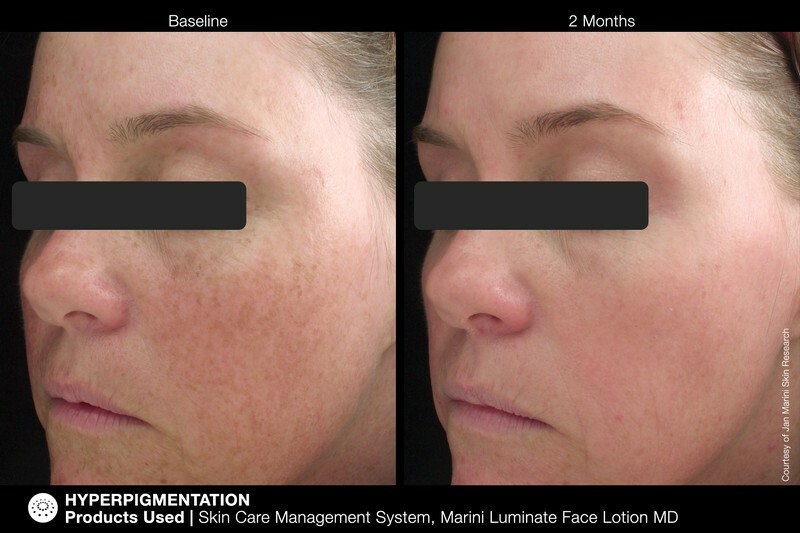 This entry was posted in Reviews and Compliments and tagged best skincare, Boston Esthetician, discolorations, fine lines and wrinkles, getting rid of dark spots, getting rid of sun spots, hydroquinone free, jan Marini Skincare, Meghan Markle, Spas in Stoneham, Stoneham Spas, teen vogue magazine, Vitamin C, Where can I try Jan Marini Skincare.